Edition ONE Gallery is honored to host Memphis Barbree as an Artist in Residence for the month of January, 2019. Barbree is a landscape and documentary photographer, traveler, and explorer who photographs the interplay of life’s essential elements and natural forces - earth, sky, wind, water, fire, light and time. 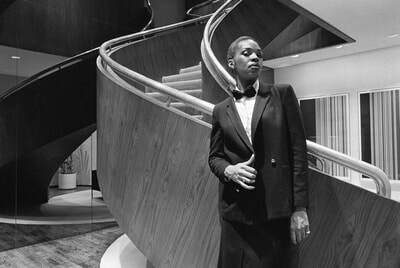 Memphis’ life experiences have given her a deep sense of unity with these forces. Her landscape images express the power, beauty and mysteries she finds as she journeys in communion with the world around her. Her training as a writer and background as a newspaper reporter draw her to also explore and document places and events of significance in the journey of humanity. Memphis honed her craft of the fine print by spending over a decade studying under and assisting distinguished photographer George DeWolfe - a student of Ansel Adams and Minor White. Her archival pigment and platinum prints are highly regarded for their clarity and quality and collected privately and publicly. 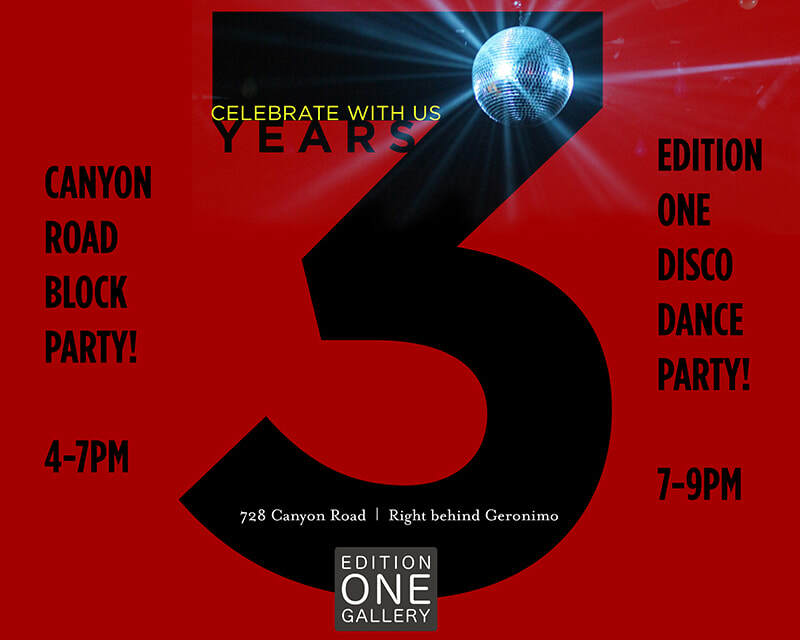 Canyon road block party and disco dance party! Help us celebrate 3 years in business! We'll be open for business during the Canyon Road Block Party from 4-7pm and then transform into a Disco Dance Club from 7-9pm. Bust out the satin, spandex, platforms, and legwarmers and boogie! Admission ( to benefit the film's Oscar campaign) pay what you wish. Please join us Tuesday, September 25th 6:00- 7:30pm for a fascinating discussion on the evolution of style, presented by ASMP NM professional photographer, Mark Berndt. Mark will talk about the stages of development in a photographer’s style using examples from his work in commercial documentary photography. He will speak simultaneously to the importance of creative development and imprinting commercial work with your own personal vision. Mark Berndt is a self-taught photographer, film director and digital printmaker whose work celebrates people and the circumstance of life. 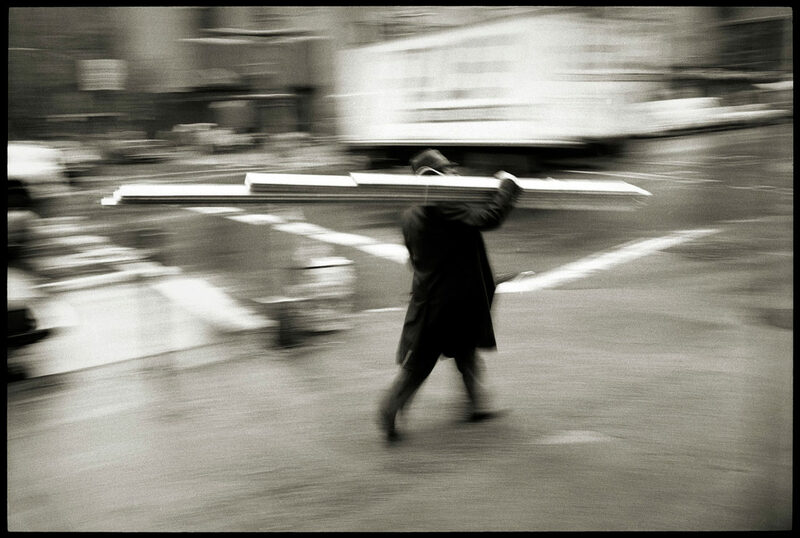 His communication skills, acquired from 40+ years in film, photography and advertising, inform and infuse his photography. Primarily a portraitist, Mark’s work celebrates people where they live and work, and his documentary-style narrative images capture life in the moment – the instance and the substance of human interaction. A former faculty member at Art Center College of Design (Pasadena, CA), the Kansas City Art Institute and the Julia Dean Photo Workshops (Los Angeles), he currently teaches photography and digital imaging in private workshops and one-on-one consultation. Mark’s professional affiliations include having served on the Board of Directors of ASMP‘s (American Society of Media Professionals) Los Angeles chapter, as a board member and President of ASMP’s KC-Midwest Chapter, and on the board of KC Society for Contemporary Photography. He has been a director member of the DGA (Director’s Guild of America) since 1987. We are thrilled to be working with Annie O'Carroll Interior Design to showcase 7 photographers in The Parade of Homes. 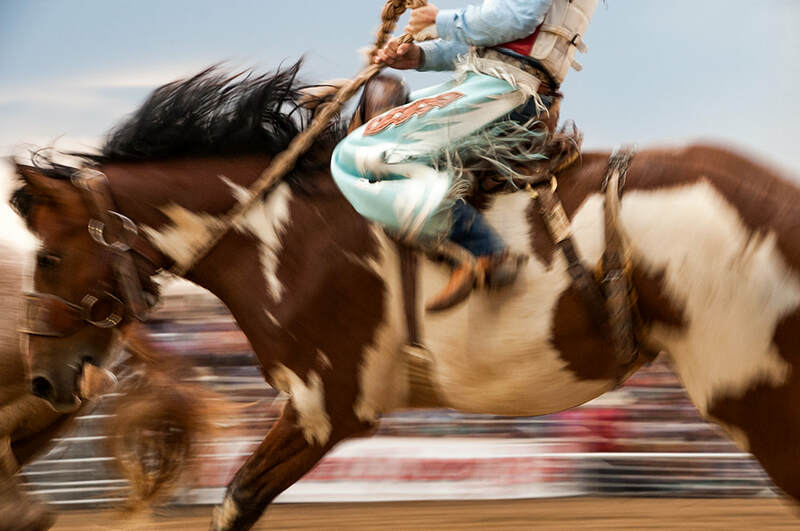 Above is Patti Bose's 'Rodeo No. 11'. Join the fun starting this Friday, August 11th. (P.S.) If you love this print - it's 30' x 45" mounted on aluminum Dibond in an edition of 10 - and can tell us in which house it's located, we will give you 10% off the print price. CRITICAL MASS 2017 TOP50 SPECIAL EVENT! ​Purchase an autographed copy here. 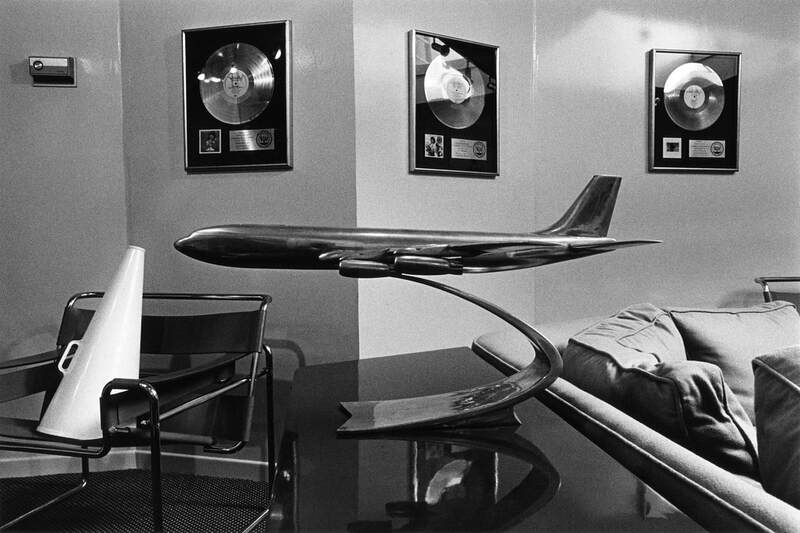 For more than 40 years, Susan Ressler has been photographing affluence in America -- in particular, the power relations that inhere in corporate and consumer culture. 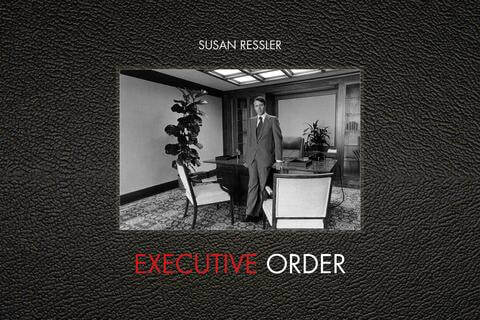 In Executive Order (Daylight, April 2018), Ressler invites us to examine the executive boardrooms, private offices, and lobbies of businesses that became especially prominent during the 1970s in downtown Los Angeles and other urban environments in the Mountain West. Ressler's images provide a fascinating critique of corporate America during this period of explosive growth when profits were increasingly preempting people. 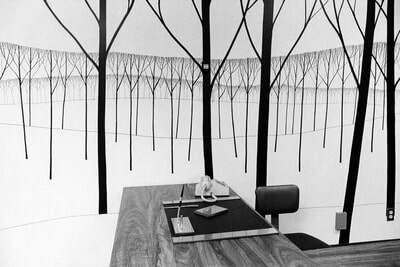 Her work, which has an undercurrent of cool detachment coupled with a dose of irony, combines images devoid of people allowing us to see the hollowness of these modern work spaces, with portraits of employees playing the typical roles assigned to them in the new American economy. The images in Executive Order preceded and were then a part of a ground-breaking 1979-80 National Endowment for the Arts sponsored survey entitled the Los Angeles Documentary Project, intended to document life in Los Angeles during its Bicentennial. 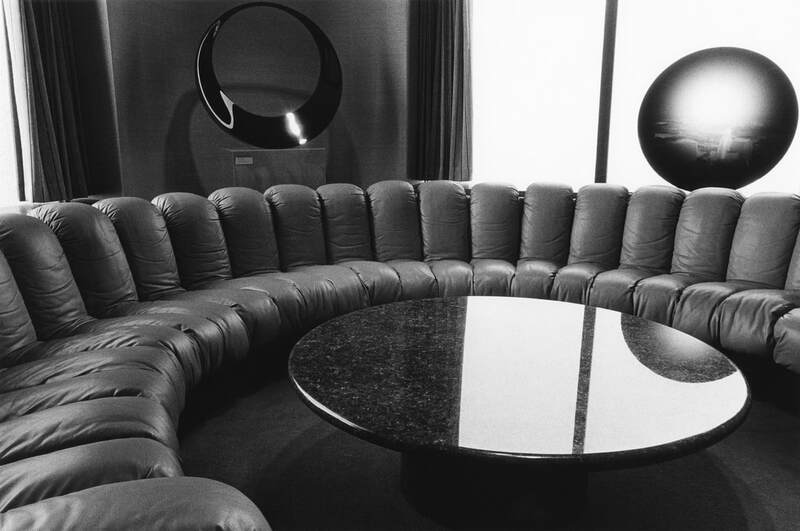 Ressler was among eight noted photographers chosen to participate, and her contribution is now recognized as an epochal and historically important record of the growth of corporate America which still resonates today. The middle section of Executive Order presents twelve images from the NEA project (from a portfolio of fifteen) which Ressler describes as among the most sterile and isolating pictures in the series. Lucky us! In December of 2017 we moved and became caretakers of the beautiful and historic Irene von Horvath home in the Heart of Canyon Road. 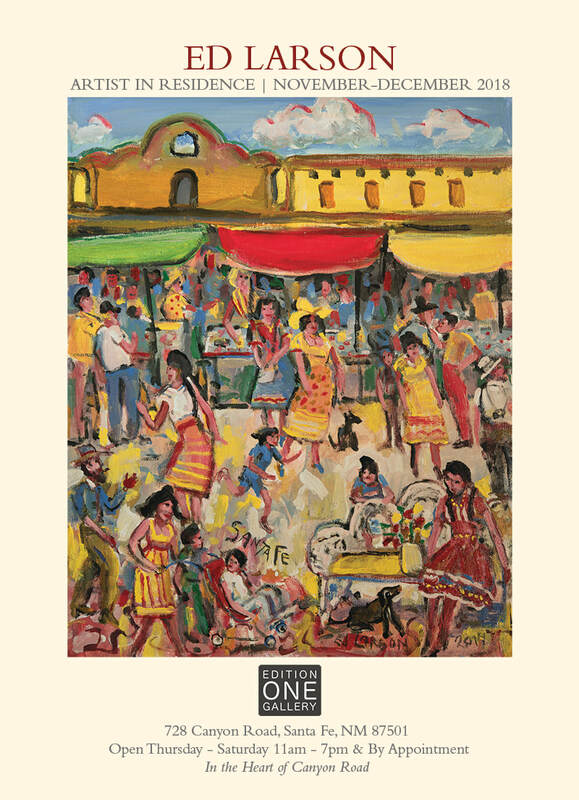 We are collaborating with Teresa Neptune of Neptune Studio and The Old Santa Fe Association (OSFA) to share the space through art exhibitions and small events. The 200+ year old house is worth a visit in itself! Double adobe brick walls, original wood floors and vigas, hand hewn doors and fixtures, and the secret (largest) garden on Canyon Road make it a very special experience of 'the old days' in Santa Fe. We officially re-open on April 6th but you are welcome to call us at 505 570-5385 to make an appointment to stop by. We are currently showing a selection of works from exhibitions Disappearing World and Hail, Hail Rock-n-Roll and Teresa Neptune. 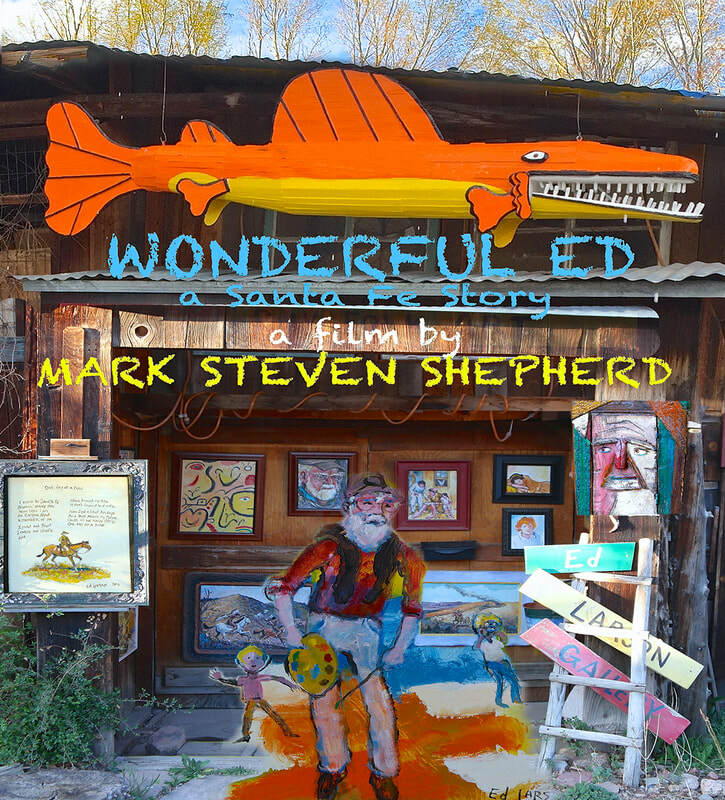 The Santa Fe Watershed Association will present an informal presentation and short video produced by the Santa Fe Photographic Workshops on the Santa Fe Watershed Association. Paige Grant, Founder of the SFWA, will speak on the reasons she founded the organization in 1997. The issues then were as complex as they are now. Andy Otto, Executive Director of the Santa Fe Watershed Association, will speak about the current threats to the river that we all know and love. These include diverting the river around the Two-Mile pond in the Canyon Preserve, the ramifications of the impairment of the water quality by bacteria, and the latest study to re-use the wastewater plant outflow water by diverting it to the Rio Grande. Issues that are potentially lethal to the Rio de Santa Fe. 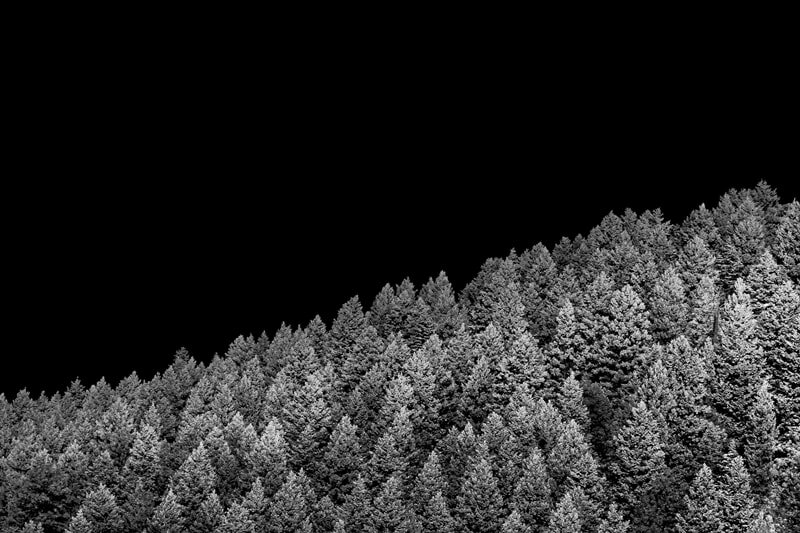 Edition ONE Gallery and Ian Shive are contributing a portion of proceeds from the current gallery exhibition, Ian Shive: Wilderness and the National Parks to the Santa Fe Watershed Association for the duration of the show. We welcome all and invite you to contribute to keeping our watershed beautiful and viable.